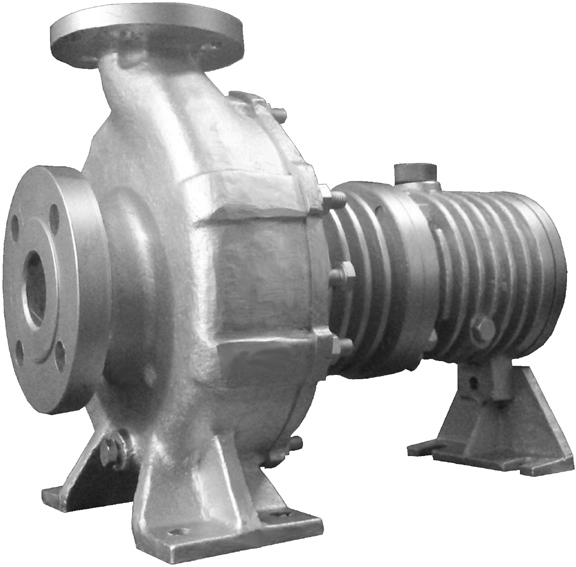 FAX Series of centrifugal pump has been specifically designed for handling Edible oils and thermal oils at elevated temperatures without the need of auxiliary cooling arrangements. Back pull out deign ensures quick and easy maintenance. Safety packing to eliminate contamination entering the mechanical seal. Large mechanical seal reservoir ensures adequate lubrication to the mechanical seal. Shaft sealing by Standard balanced Mechanical seal.